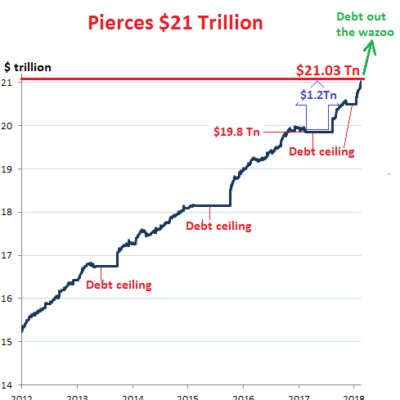 Pentagon Loses $29 Trillion, Banks Gain $21 Trillion??? FULLERTON TRIES TO FRAME AND JAIL ACTIVISTS WHO ARE PUTTING A HUGE DENT IN THEIR AGENDA 21 SCHEME. Love how these Democrats complain about highest levels of homelessness in areas they’ve been running for decades!! White House announces nomination of 21 judicial picks – including these six circuit court judge noms.